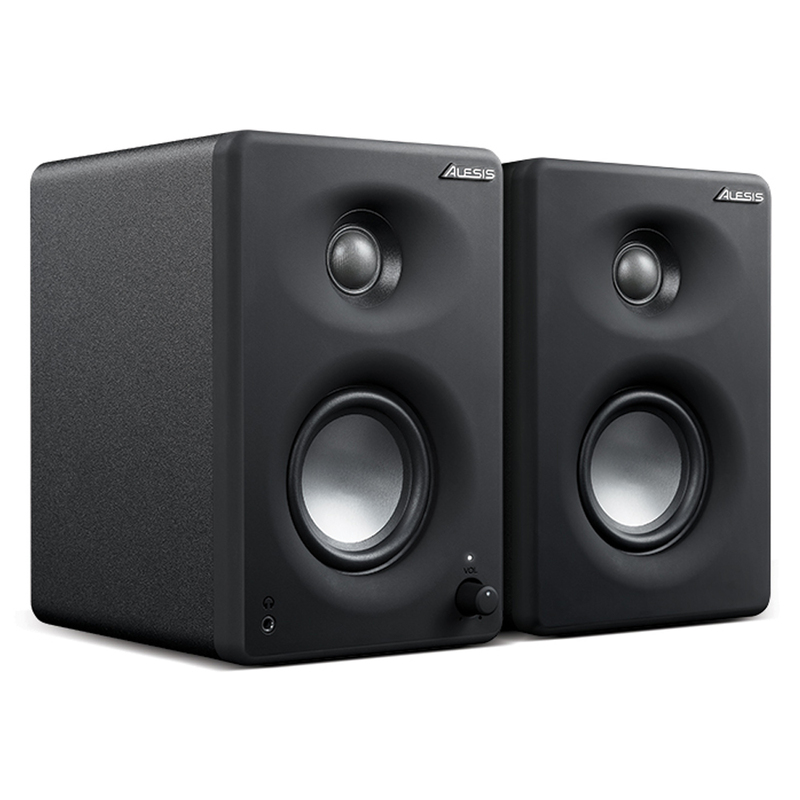 The Alesis M1Active 330 USB speakers are not only substantial audio monitors, but also serve as a convenient audio interface. 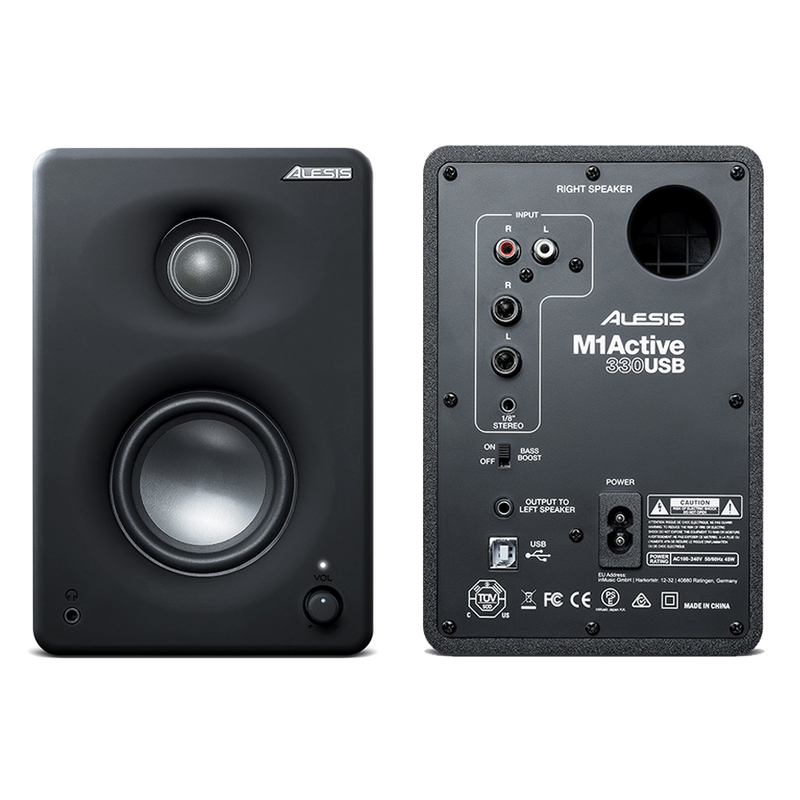 The M1Active 330 USB speakers enable you to play audio from your computer, as well as record audio in professional studio grade resolution. Line-level turntables, keyboards, guitar effects, DJ mixers, or standard CD and tape players can all easily connect directly to the M1Active 330 USB speakers - simply plug in the USB cable to your computer and you are set to record – No special drivers required.